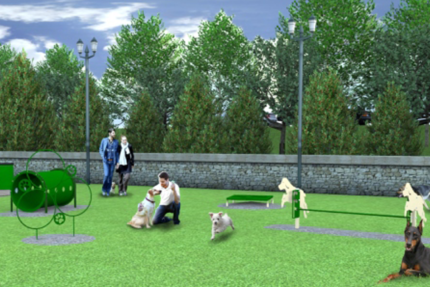 Parks aren’t just for kids anymore. Today, there is more awareness than ever before about the dangers of obesity and living a sedentary lifestyle. These risk factors have been linked to several chronic and even life-threatening medical conditions such as cardiovascular disease and depression. 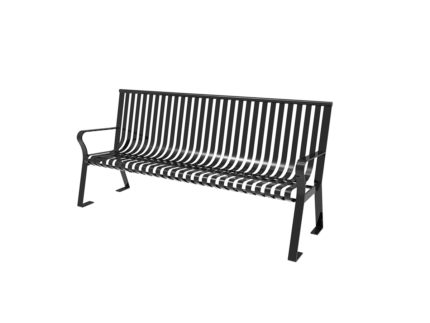 Quality outdoor living spaces offers a wonderful addition to any public building, apartment complex, HOA or hospitality venue. Telling your guests that you prioritize their health, happiness, and wellbeing. 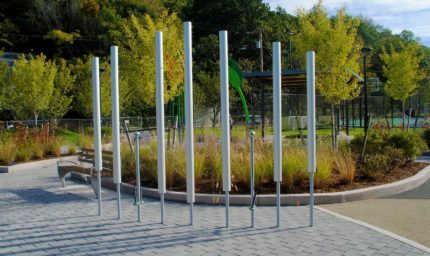 Providing adult themed green space increases serotonin levels, improves mental acuity, and leaves guests with a greater feeling of revitalization and positive enjoyment. 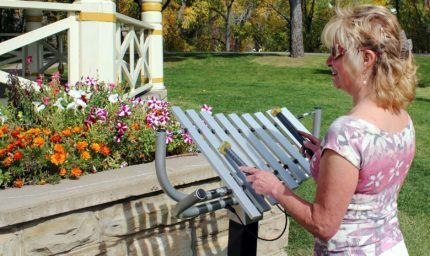 Offering outdoor fitness equipment in your community provides a free, accessible place for people to work out and stay healthy. 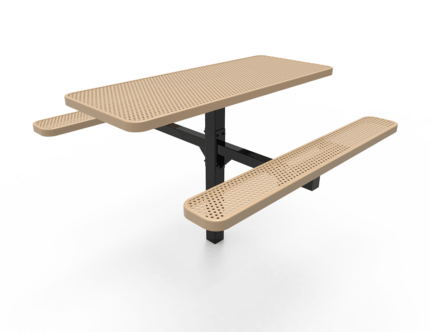 Site Amenities such as benches, trash receptacles, and tables, give communities a place to gather and interact while maintaining a clean organized appearance. Shade structures increases the enjoyment and marketability of your site, while decreasing the temperatures. 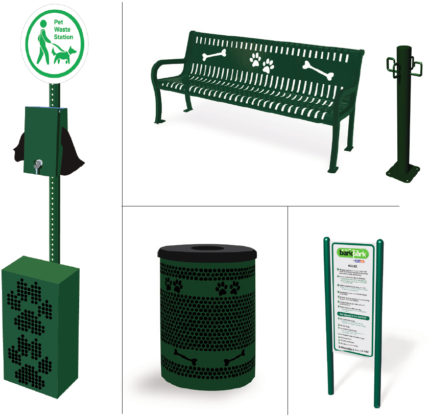 Bike racks tell your visitors that you enjoy value their health and their green initiative. 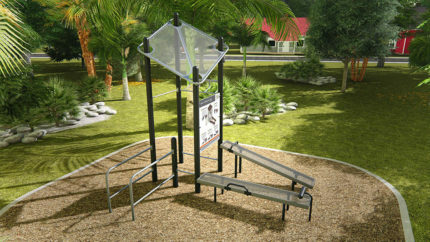 Our commercial site amenities, outdoor fitness equipment and shade structures are built specifically with the comfort and enjoyment of everyone in mind. 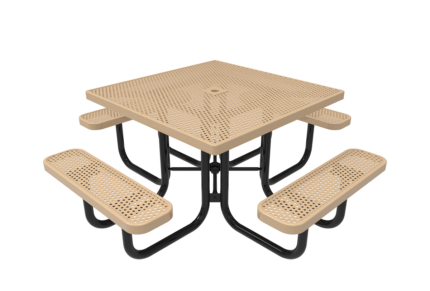 Our commercial grade park and recreation products are designed to encourage the ultimate guest experience for your venue. Adventure Playground Systems manufactures using the highest quality materials that provide maximum safety and durability for your guests. In addition each of our products meets or exceeds all CPSC, ASTM and ADA guidelines. 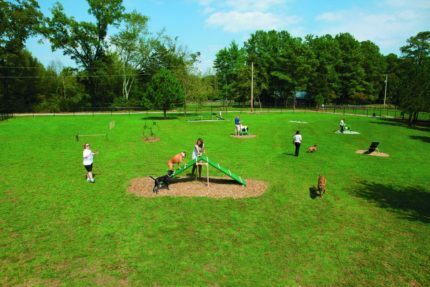 Adventure Playground Systems has been a leading manufacturer in the commercial park and recreation industry for more than 20 years. 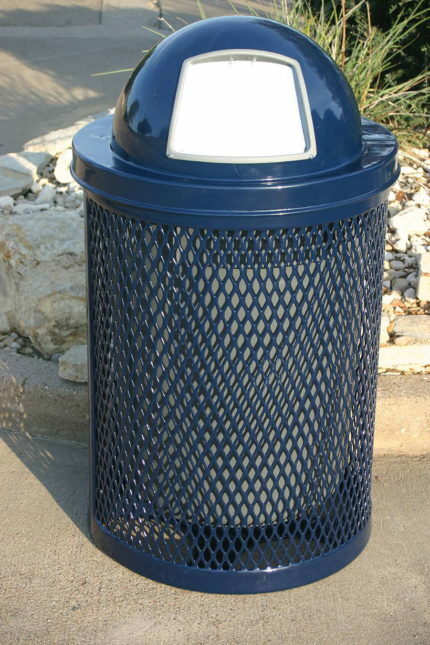 Serving Texas and beyond — our commercial-grade park products are known for their quality, durability and innovation. 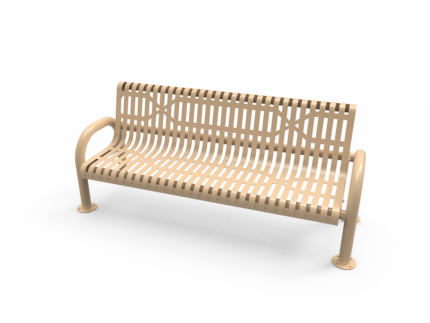 We offer a wide range of themed designs— including custom solutions — so we’re sure to have the perfect pieces for your playground, park or recreation space. 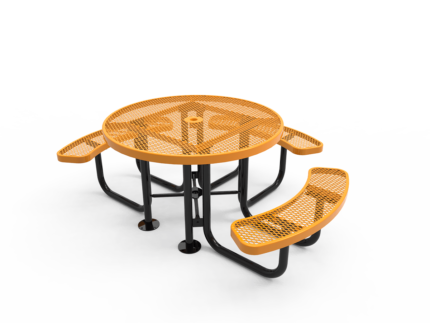 If you’re ready to start planning your next outdoor recreation project, contact Adventure Playground Systems by calling us at 1.888.935.2112 or filling out our online contact form. Our friendly team of Adventure Play Experts are happy to offer their expert advice and suggestions to find the product solution that is right for you. We can guide you through the purchase every step of the way, so you get the park or recreation destination you’ve always dreamed of.